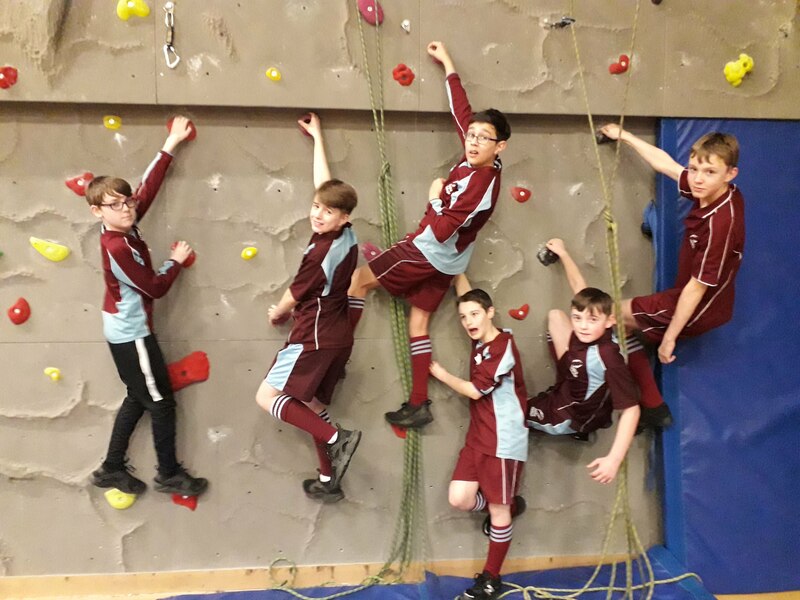 Six students represented Unity College today for the Burnley Schools and Rossendale Climbing championships. This was the first competition of its kind. All six boys were a credit to the school, their parents and themselves. They represented Unity College with unity, passion and respect! 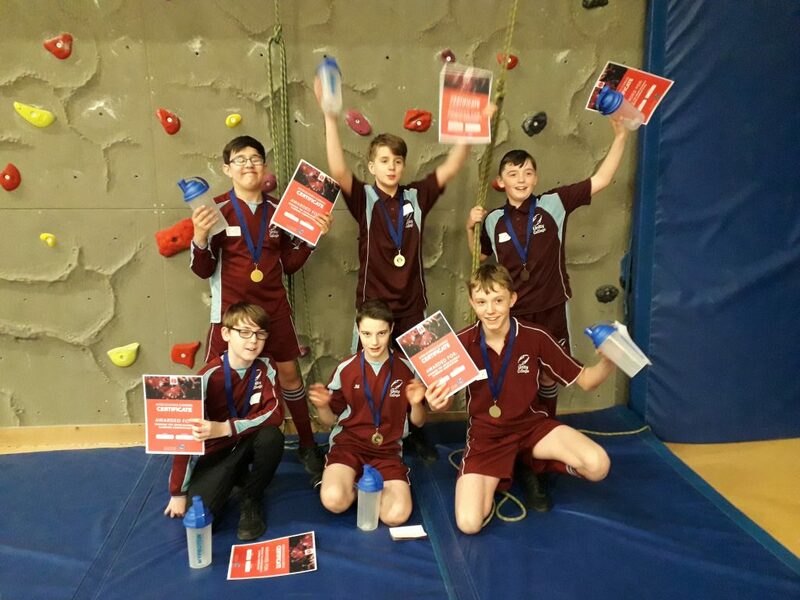 They came 1st in the whole competition beating all schools in the Burnley district and all schools in Rossendale! They now go through as Burnley champions to represent Burnley in the Lancashire games which will be held in July. A massive congratulations to all six boys; an amazing achievement and some unbelievable climbers. Well done and good luck for the next round. The six boys are Harrison Carter, Harvey Dean, Harley Smith, Jaicob Morgan, Kamran Ralph, Taylor Knowles.